Arcadia’s first microbrewery! 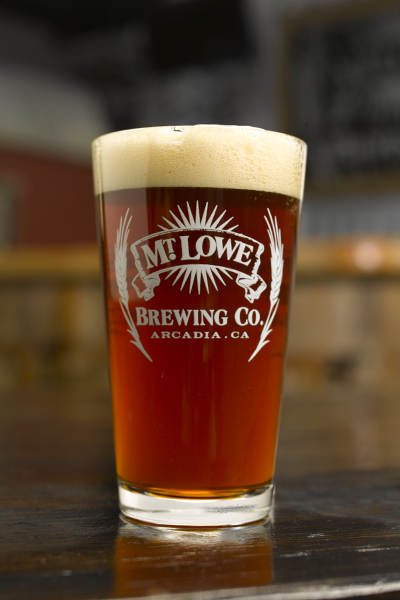 Named after a mountain in the nearby San Gabriel Mountain range (Mount Lowe rises to 5,606 feet), this brewery opened its doors on December 3rd, 2016. A solid lineup of classic beer styles can be consumed along with whatever the foodtruck de jour is (they have a foodtruck every day). Check their online calendar for events like bingo, trivia nights and dog training classes.